Thanks to an enlarged and accessible IT monitoring system, the Pierre & Vacances Center Parcs Group speaks the Business language. With 7.5 million customers spread across 280 sites in Europe, the Pierre & Vacances – Center Parcs Group has become the leading proximity tourism operator in Europe within the last 50 years. To monitor its Information System, improve communication with users and optimize the activity monitoring for all Group entities, the IT Department relies on the Centreon EMS solution since 2014. A very satisfactory first step allowed performance gains thanks to a very relevant data collection and the sites monitoring centralization. Meanwhile, the monitoring team focuses on data visualization and reporting tool implementation to strengthen its communication, image and efficiency to business users. On a daily basis, the Pierre & Vacances – Center Parks Group IT Department manages and monitors network devices, servers and applications from nearly 300 sites, all interconnected and operated in heterogeneous environments (AS 400, Windows, Linux, etc.). « We have service commitment with our internal customers, spread over different sites. In high season, to ensure quality and customer satisfaction, we cannot face unavailability of the IS » explains Sebastian Noulot, DataCenter manager. 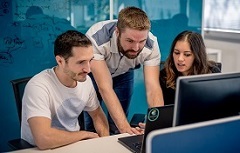 Three years ago, the decision was taken to centralize all old monitoring solutions with one and unique solution, as says Sébastien Noulot: «Center Parks sites were monitored with a proprietary solution and other sites with Nagios, initially appreciated for its open source approach but not enough graphical and too technical to suit more longer our projects. 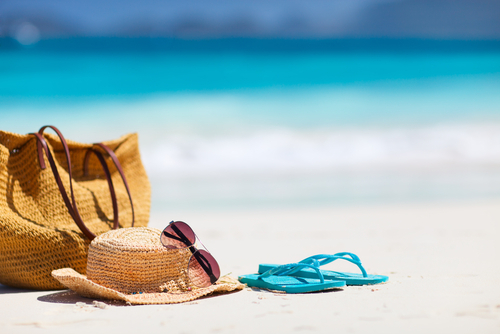 » Indeed, the team wanted to implement and extend IT monitoring to better control its activity and improve communication with non-technical users, especially on holiday sites where no IT staff is present. The challenge was to find a solution with Nagios advantages but also user-friendly, easy to configure and to use. 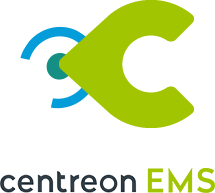 « Centreon EMS provides a great number of functions that meet our IT monitoring needs. Furthermore, the graphical approach and additional modules for business intelligence (Centreon MBI), macro and micro graphical views (Centreon MAP) and activity monitoring (Centreon BAM) were highly appreciated. All these modules allow us to go far beyond the mere monitoring » recalls Sebastian Noulot. By increasing the volume of data collected, the monitoring team also wants to better use the information to produce and deliver new readable indicators. Another feature was also very attractive: the command line module that automates many of the treatments and creates an interface between the monitoring tool and the CMDB. Teams are more responsive and efficient in an everyday basis, anomaly resolution time is reduced, and above all, data is used to monitoring information and decision-making purposes. Three types of users operate IT monitoring, as Sebastian Noulot states: « the operations engineering defines the monitoring indicators and creates scripts for integrating new plugins. The operation controls the indicators and handles the monitoring. External users, such as operational or top management, access monitoring data through reporting and graphical views. » This point is particularly critical in the company’s monitoring strategy. With graphic and synthetic views (created with Centreon MAP), on-site users identify IT outages more quickly, know that their problem is taken into account and sometimes can deal directly with the problem in cooperation with the technical support. As a result, it brings more fluidity and transparency in troubleshooting and less calls due to better communication between services. 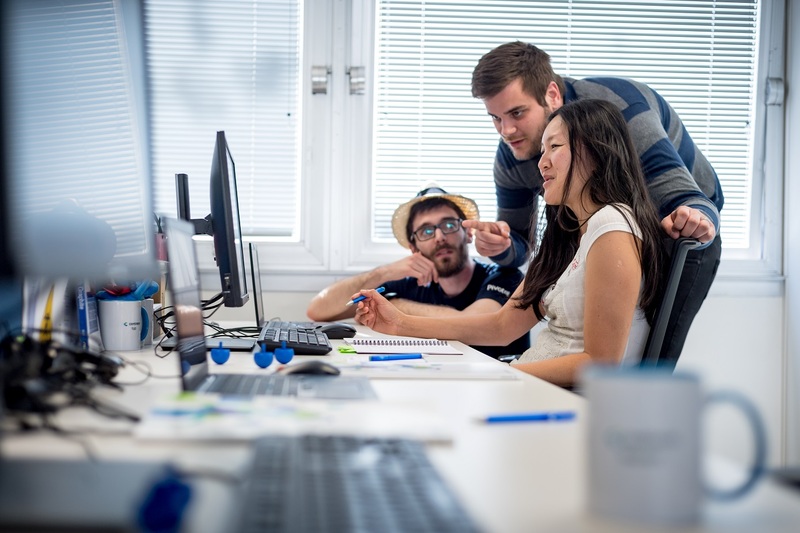 By the same time, the Monitoring team is working on the implementation of Centreon BAM and Centreon MBI in order to develop communication tools for the company’s other services. 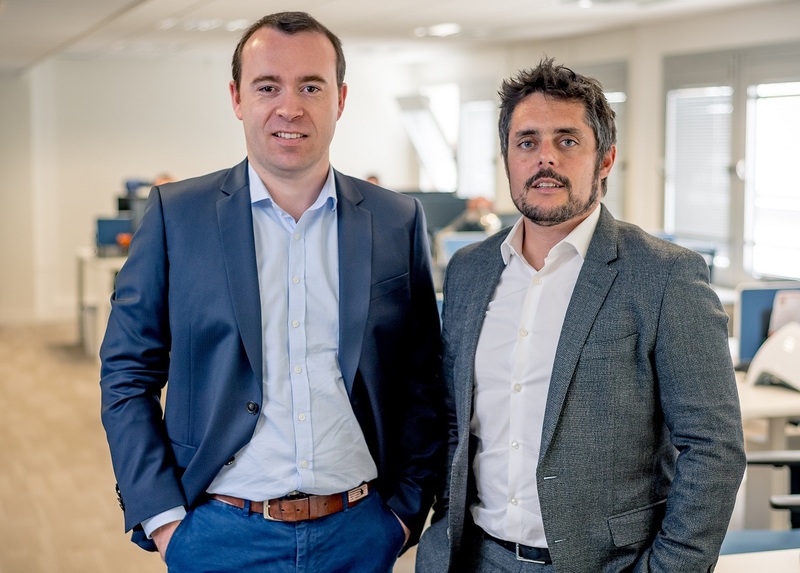 « Centreon BAM allows us to translate IT monitoring indicators into an applicative and business point of view, to make them more readable for non-IT users, » says Sebastian Noulot. 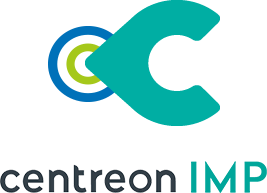 With the implementation of Centreon MBI, the team will be able to quickly create, automate and provide IT monitoring reports based on monitoring data historization, designed to financial and top management. This approach allows demonstrating the relevance of the IT Department choices, better monitoring business activities and anticipating all human, financial and technical needs.